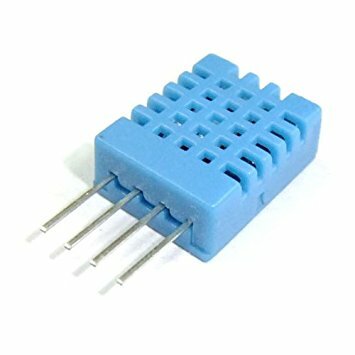 The DHT-11 is a digital-output relative humidity and temperature sensor. 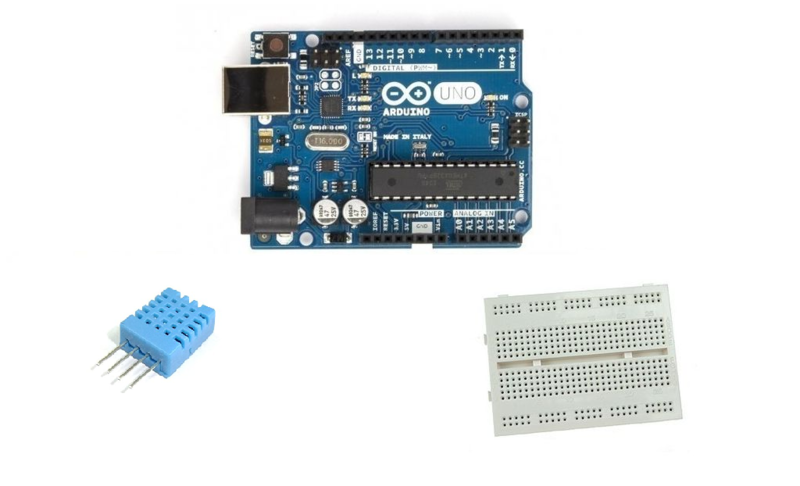 It uses a capacitive humidity sensor and a thermistor to measure the surrounding air, and spits out a digital signal on the data pin. 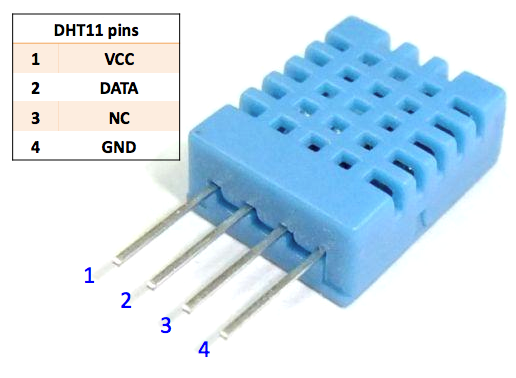 The DHT11 is a basic, low-cost digital temperature and humidity sensor. 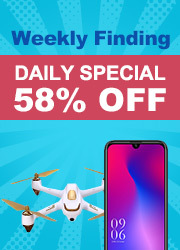 It uses a capacitive humidity sensor and a thermistor to measure the surrounding air, and spits out a digital signal on the data pin (no analog input pins needed). 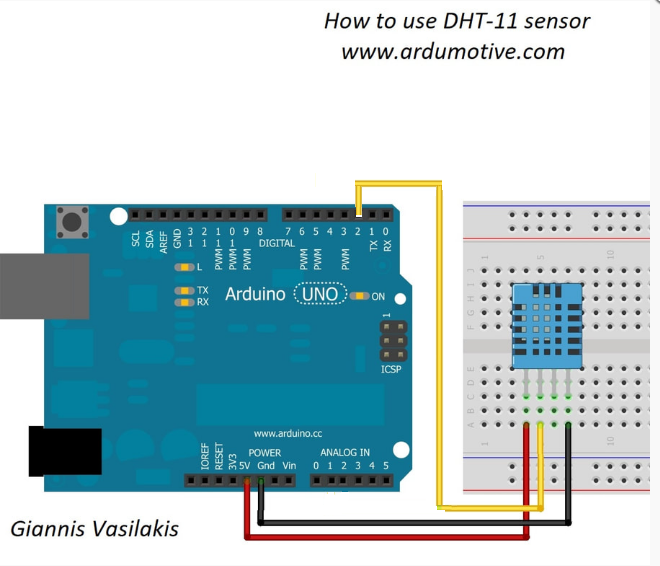 You have successfully completed one more Arduino "How to" tutorial and you learned how to use the DHT-11 sensor.